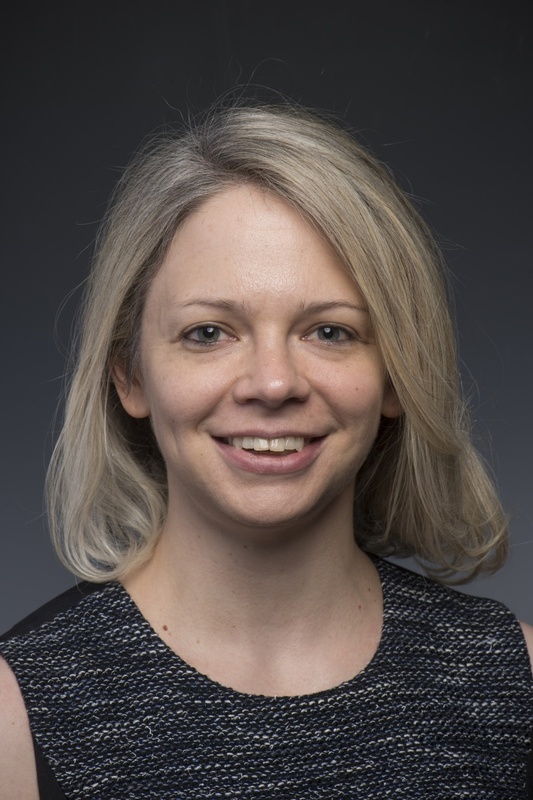 Elizabeth Carter (assistant professor of political science) for "From Myths to Markets: National Myths and the Construction of Comparative Advantage," which proposes that institutionalized mythologies can shape production structures. Integrating approaches from modernist historians and economic sociologists to explain how myths shape contemporary market outcomes, principally employing the example of the French wine market, Carter aims to develop a broader interdisciplinary conversation on the political and economic consequences of institutionalized mythologies. 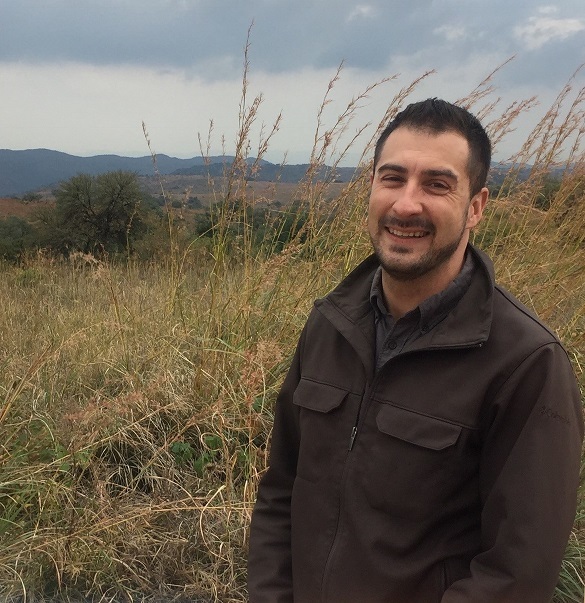 Casey Golomski (assistant professor of anthropology and women's studies) to complete field research and start writing a book on aging and race in post-apartheid South Africa. What does it mean to age in the twilight of the country’s violent history? With a focus on a group of diverse people residing in a network of small-town, mixed-race nursing homes run by a Christian women’s charitable organization, the project addresses how the country’s history of racial segregation inflects present-day human relationships. 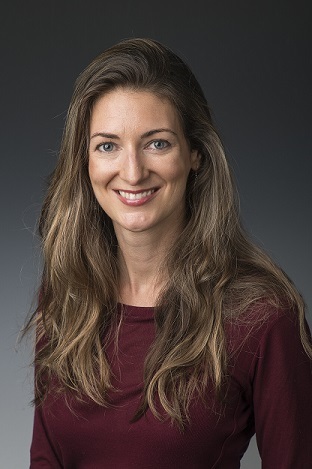 Susan Wager (assistant professor of art and art history) to work on "Pompadour’s Medium: Luxury and Reproduction in Eighteenth-Century France," which looks at the politics of image transmission in pre-Revolutionary France, specifically the reproduction of images in scarce and expensive luxury media. The project will examine how Madame de Pompadour, an influential figure within the French court, made sense of the modern media revolution that was happening outside of the court's walls. 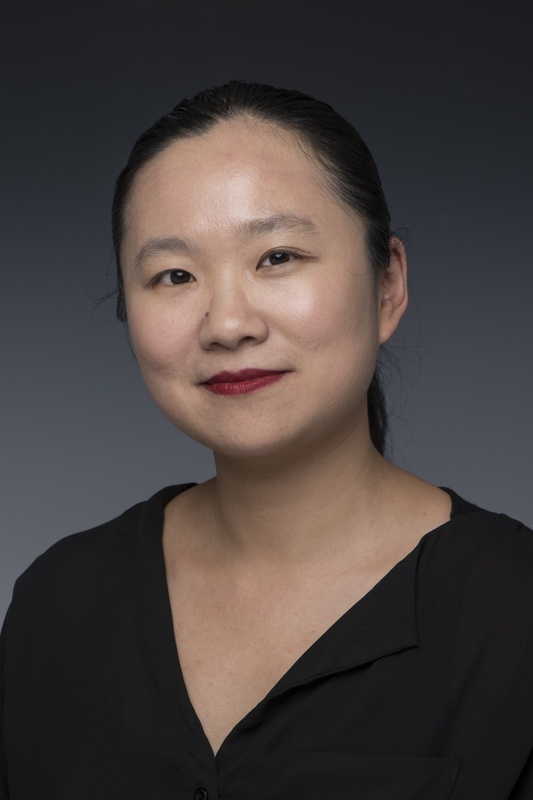 Lin Zhang (assistant professor of communication) to work on "Reinvent Yourself! Entrepreneurial Labor and Hybrid Selves in China’s New Economy," which will provide a multifaceted view of the new entrepreneurial labor practices emerging out of China’s thriving IT scene. Bringing digital labor studies into conversation with China studies, the book will intervene into both fields to challenge and amend the former’s Western bias and the latter’s lack of attention to digital labor practices. Ultimately, the project will depict the creativity and struggle of ordinary people in highly uncertain times as they make the best out of what capitalism (or for that matter, socialism) has to offer. Funded by the Center for the Humanities' general endowment and the Ben and Zelma Dorson Endowment in the Humanities, faculty research fellowships provide a semester-long opportunity for junior and tenured faculty to pursue humanities research with no teaching obligations. Awardees participate in the Faculty Fellows Lecture Series in the year following their fellowship.